Studies show that chiropractic manipulation of the spine and joints can have vast improvements on one’s digestive system. Choose from new tradeshow samples to like-new refurbished pieces - ranging from elevating tables, LAST tables, mat tables, and even iTrac. Whether you’re suffering from chronic heartburn, diarrhea, constipation, Irritable Bowel Syndrome or another digestive problem, you’ve probably spent more than your fair share on money on over-the-counter and prescription medications to alleviate your symptoms. 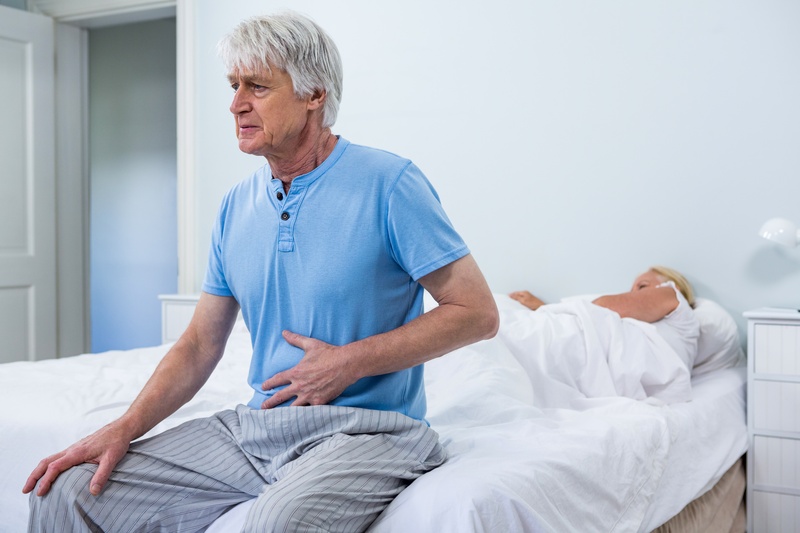 While these drugs may provide symptom relief, they do not treat the underlying cause of your digestive issues, and thus, you are essentially in a never-ending cycle of trying to treat your problem with no cure.